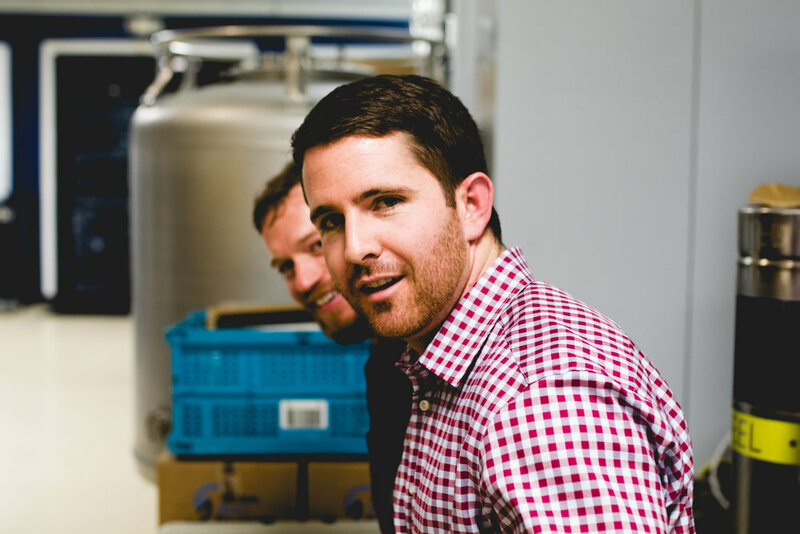 Skylar started brewing in his kitchen while living in Portland. -from the Pacific Northwest originally. 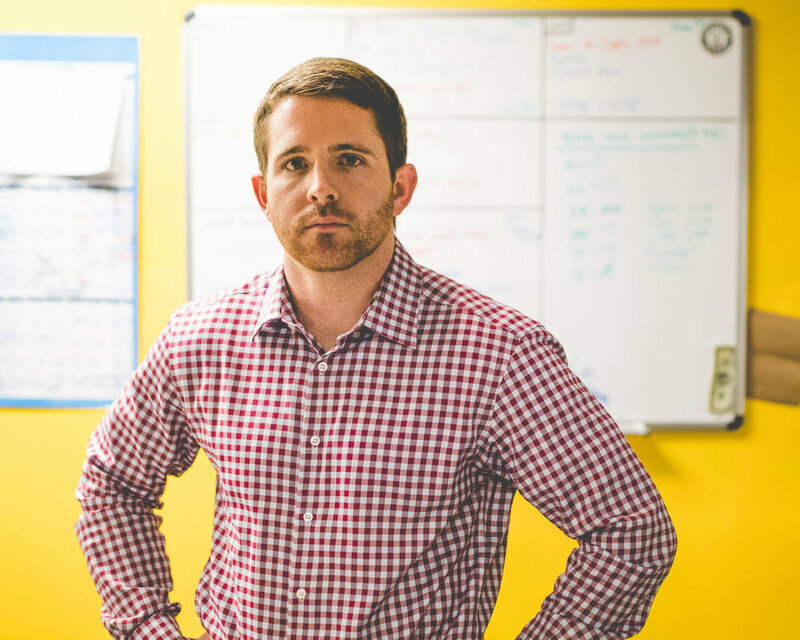 Matt moved to Indianapolis in 2012 for his corporate job. Loved the growth and everything happening in the city. - volunteered for non-profits while in Indy. - worked for a bit (volunteered) at local breweries, Sun King and others to learn about Indiana businesses. - the "Everything Else" of the business. 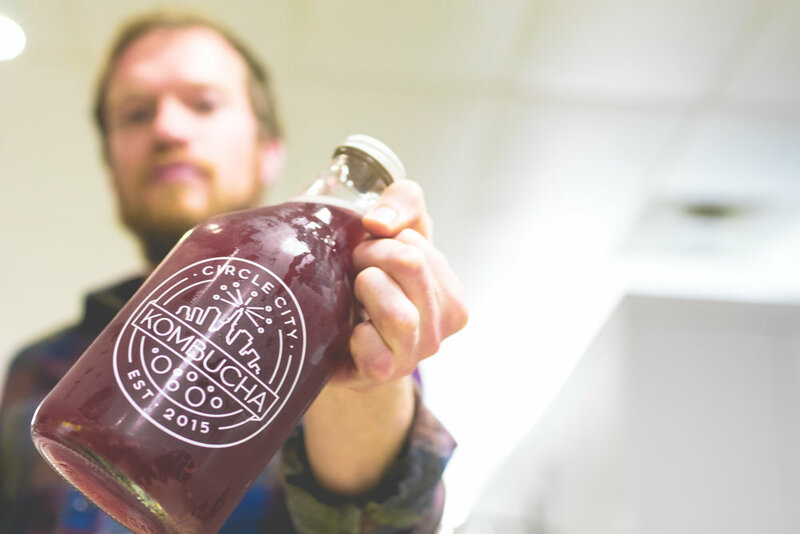 Kombucha is simple. It’s a delicously effervescent fermented tea. Deliciously healthy, lightly-caffeinated, low sugar drink packed with Vitamin B and probiotics. 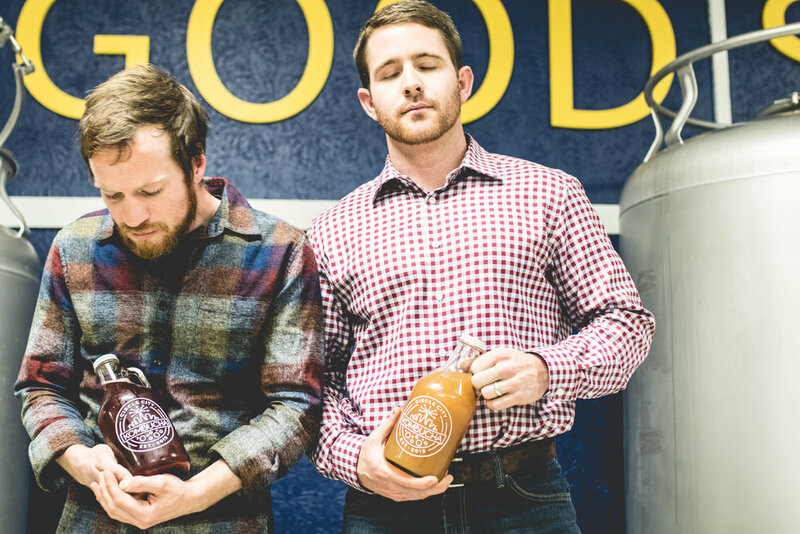 A scoby is the living home for the bacteria and yeast that transform sweet tea into tangy, fizzy kombucha — think of the scoby as the coral reef of the bacteria and yeast world. 1) Bacteria - probioitcs, healthy bacteria for your gut and digestive system. "jet pack for your stomach." 2) Organic Ingredients - clean, fresh juices. 3) No Added Sugars - better than a sugar laden soda/pop. 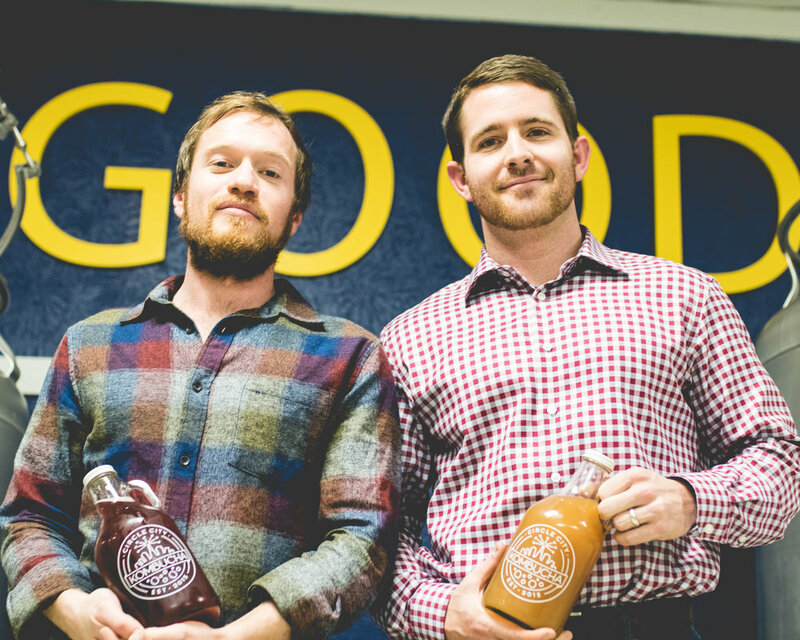 critical part of our mission to Craft Midwest Lifestyles with our Feel Good Soda. 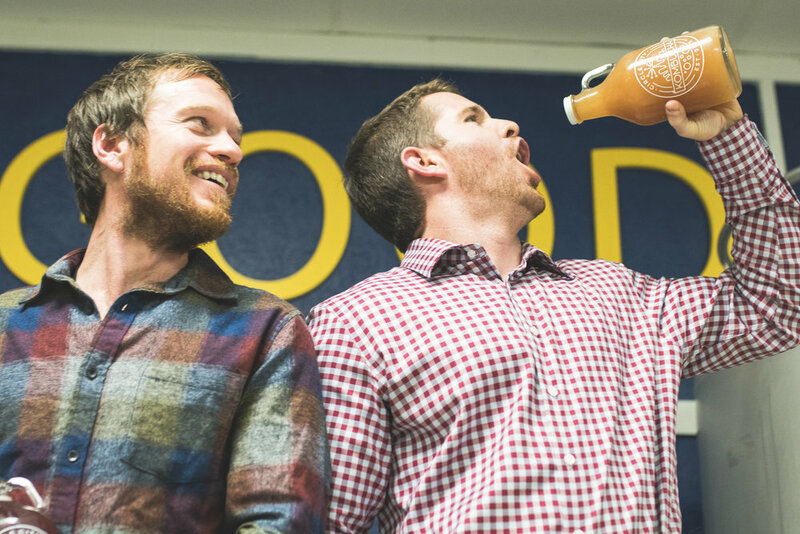 & Marketing Lead is a key member of the team that will build out the story & future of Circle City Kombucha. Peach Blossom: where it all started. CCK's base flavor.